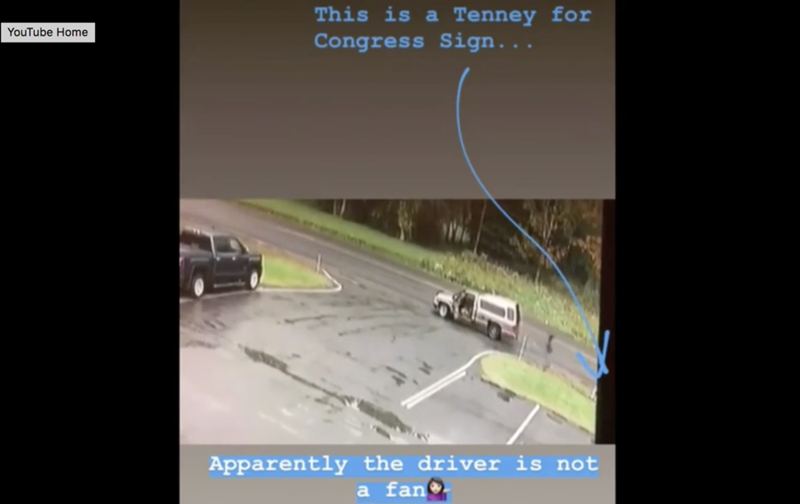 The Tenney campaign encourages anyone who has their yard sign stolen or destroyed to contact the local police and file a report. It’s time the perpetrators be brought to justice. Whether it is rioting at the 2017 inauguration or threatening and intimidating Senators before the Kavanaugh confirmation vote, the radical left is becoming increasingly unhinged, and Anthony Brindisi is their candidate for Congress. Pelosi and the liberal resistance knows Anthony Brindisi will support their efforts to impeach Justice Kavanagh and President Trump.